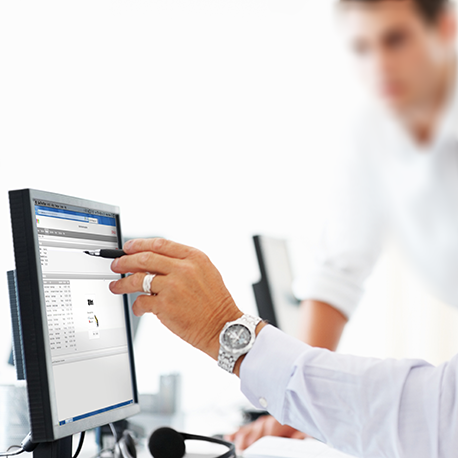 Most Oracle database users know that it is quite difficult to retrieve Oracle data into Microsoft Word documents. 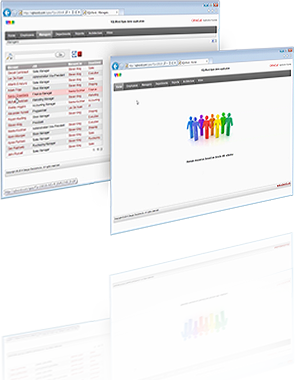 Sequel Solutions has developed a report generator that gives you a powerful tool to solve this problem in a simple way. 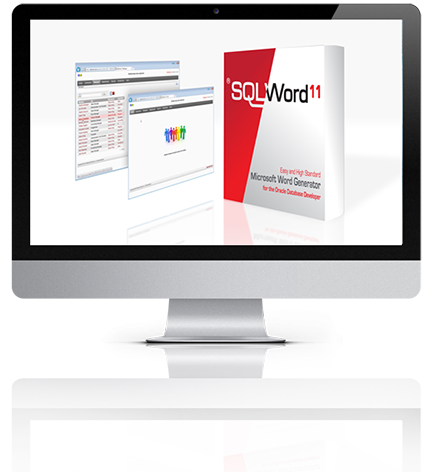 SQLWord is based on the Microsoft Word .docx file format. 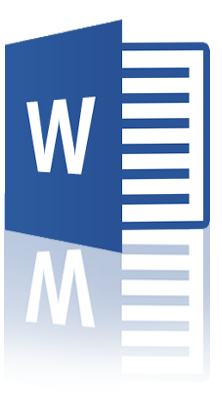 You can edit Microsoft Word templates (standard letters, contracts, reports, etc) by using the Microsoft Word editor and then use SQLWord to generate documents merged with the data from your Oracle database. 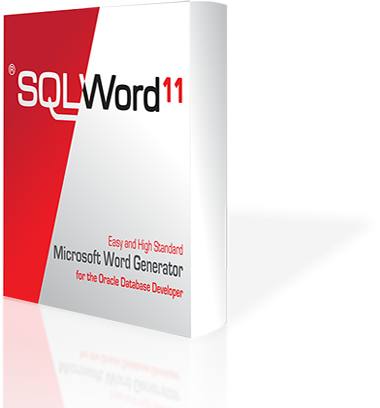 By using the SQLWord Developer application developers can place several PL/SQL statements enclosed by scriptlets inside the text of a Microsoft Word document. 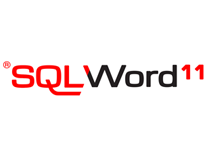 Microsoft Word documents with these scriptlets can be stored into the Oracle database, compiled to PL/SQL stored procedures using the SQLWord Developer application. When calling a generated PL/SQL procedure SQLWord retrieves the data from the Oracle database and integrates the data into the generated output Word .docx-document. 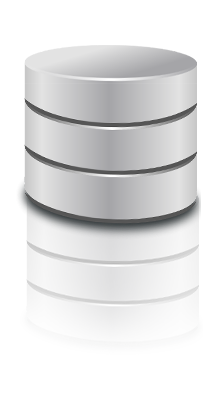 SQLWord can be implemented very easily into any APEX application. 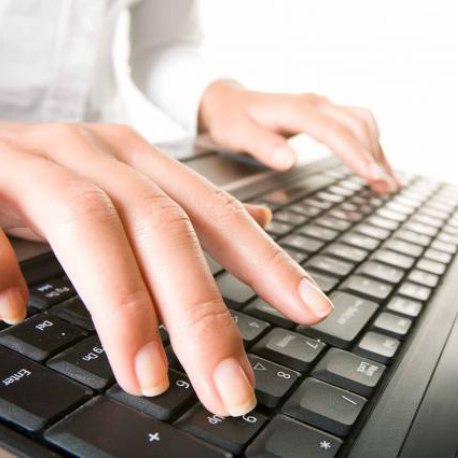 When calling the generated stored procedure from an APEX application the output document is send to the webbrowser and the Word document is opened by your favorite Word processor. An APEX implementation example is included.